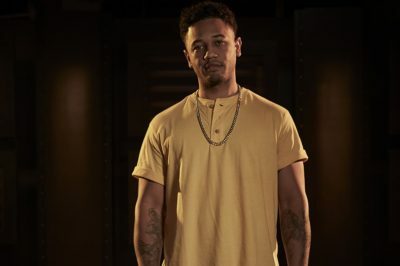 In this Chicago Fire interview Joe Minoso discusses the future of Cruz and Chloe, plus taking on the intense scenes in the fall finale. 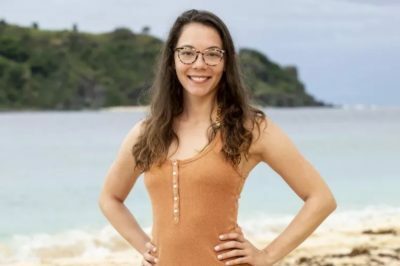 In this Survivor: David vs. Goliath interview Gabby Pascuzzi talks about her gameplay, targeting Christian, and her endgame plan. 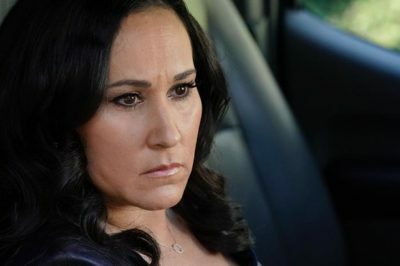 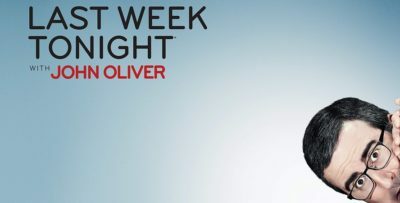 In this MacGyver interview Meredith Eaton discusses Friday’s new episode, where Matty Webber searches for her husband Ethan. 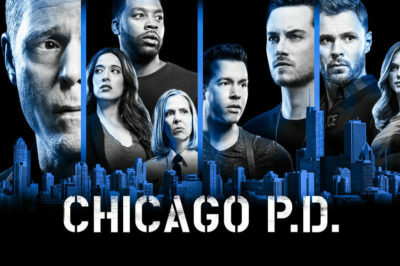 In this Chicago PD interview showrunner Rick Eid breaks down some of the events of the season 6 fall finale and that big cliffhanger. 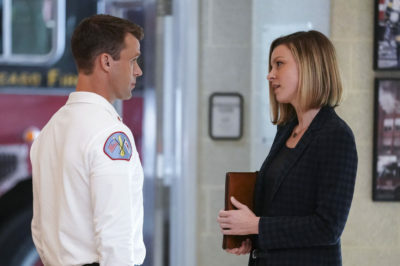 In this Chicago Med interview, executive producers Andrew Schneider and Diane Frolov set up the stories for the season 4 fall finale. 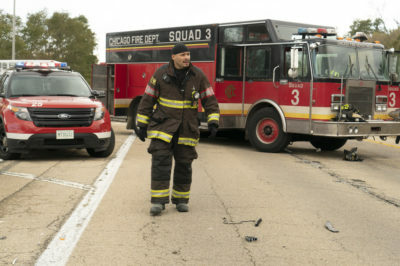 In this Chicago Fire interview, showrunner Derek Haas does his best in order to set up the big fall finale. 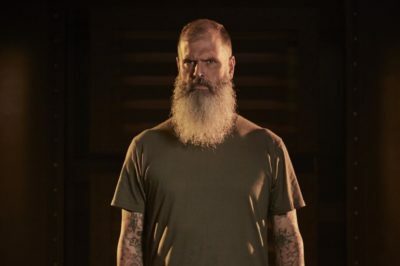 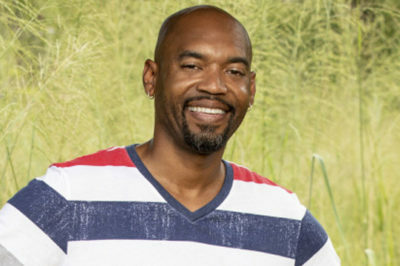 Following his time on Survivor: David vs. Goliath, check out some of what Carl had to say in this new exit interview!